Last Man Standing is a winner-take-all survivor pool — aka an eliminator, knockout or King of the Hill pool — with a minimum $50,000 prize guarantee for a $25 entry, or five for $100. Countless handicapping contests have come and gone at Las Vegas sportsbooks. One that’s still standing after 16 years is the aptly named Last Man Standing at Station Casinos. A weekly contest during football season, Last Man Standing is a daily contest during the NCAA Tournament, which features 10 days of games. The 2018 winner went 9-0 to outlast a field of 2,525 entries and take home the $51,350 prize pool. Players stay alive by picking a winner against the spread each day of the contest. Contestants who lose a round or fail to submit a pick are eliminated. The entries and prize pool have increased almost tenfold since 2003, when the inaugural Last Man Standing at Texas Station featured a $5,000 guarantee. Then-Texas Station sportsbook manager Bill Walkowski came up with the idea for the contest and was relieved to still have his standing in the company after the first one drew 279 entries for a $6,975 prize pool. Walkowski created Last Man Standing as a low-risk, high-reward alternative to Stations’ Great Giveaway football contest, which appealed to the masses who picked NFL winners with no point spread. “Last Man Standing takes a little more handicapping skill,” Walkowski said. “You really have to pay attention to the point spread. There’s no room for error. You win and move on or you lose and you’re out. The first Last Man Standing was for football (college and pro combined), and Texas Station was the only property to offer it until 2007, when the contests for NFL, college football and college basketball were offered at every Station property with a $50,000 guarantee. In 2009, Station started offering a $100,000 bonus for winning the NFL and college football contests. No one has accomplished that feat. The NFL is still the biggest draw and featured a record Last Man Standing payout of $99,650 in 2012. 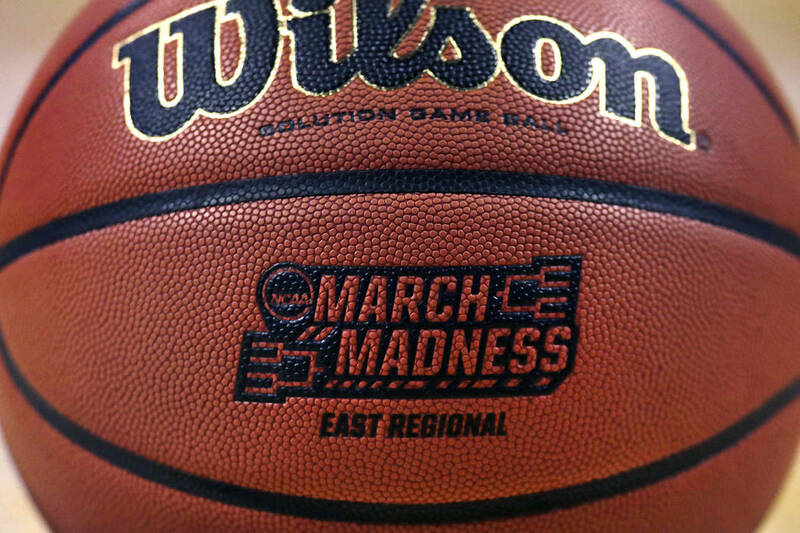 But the college basketball contest continues to thrive, essentially drawing thousands of contestants in the small time frame from Selection Sunday to the registration deadline at 9 a.m. Thursday. The maximum number of entries per person is five. Some contestants use the same pick on all five entries, and others use five different selections to improve their chances of survival. $5 parlay card. Players pick ATS winners and totals on 20 first-round games. 20-for-20 wins the pool. $5 parlay card. Players pick straight-up winners, with no point spreads, in the first round. Card with most winners claims entire prize pool, which might exceed $10,000 guarantee. Separate cards for Thursday and Friday. $200 entry (maximum three entries per person). Contestants select ATS winners on 28 first-round games Thursday and Friday (contest won’t include winners of First Four games). Registration deadline is 10 p.m. Wednesday.